The 8 hour, Continuous Improvement Cultural Engagement Course gives participants the opportunity to experience for themselves the Duha Operating System, viewing successful continuous improvement initiatives both in a shop ﬂoor and ofﬁce environment. Through classroom training and an extensive hands-on tour of the facility, participants will gain an appreciation for the 4 “key steps” that the Duha Group experienced on their Continuous Improvement Journey and develop an understanding of where their own organization needs to focus in order to achieve the cultural awareness necessary for a successful Continuous Improvement journey. 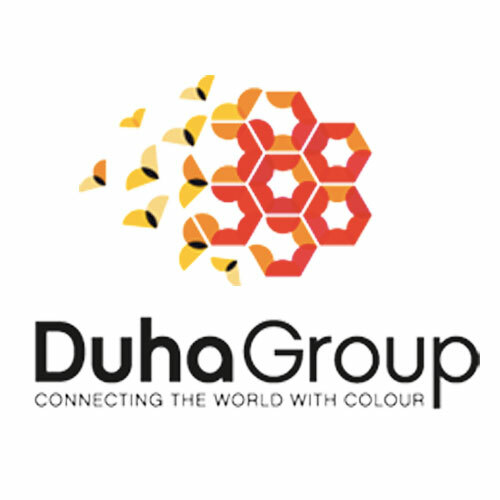 Location: Duha Group - 1745 Sargent Ave., Winnipeg, MB.